Like Ethereum, Litecoin even more follows the cryptocurrency dominator by market cap – Bitcoin when it comes to price developments and for the near term it is not looking very good. With the recent market changes that happened due to ICO ban reports from China and the rumors spread that the same country will be banning Bitcoin exchanges had a huge impact which resulted with this week being a price massacre compared to the previous experienced gains. Litecoin only in the last 24 hours declined for negative 12.04%, third after IOTA and ETC. On a weekly basis on the same row “The Silver Coin” has lost in value against the US Dollar for 23.02% third in place again. As the correction did continue all-together with the selling pressure being made on the LTC/USD pair, it dived below the $60 major support – specifically $58.40 which mark has not been touched for over two weeks now so more declining could go on for now at least. However, if viewed on a wider range of market history, since last year September time, Litecoin has almost surged for 1,500% (1,478.94%) in price against the US Dollar, which for a longer term in-wallet holder of the LTC investor is happiness in numbers. From the low of $3.80 to around $60.00 trading ground now. 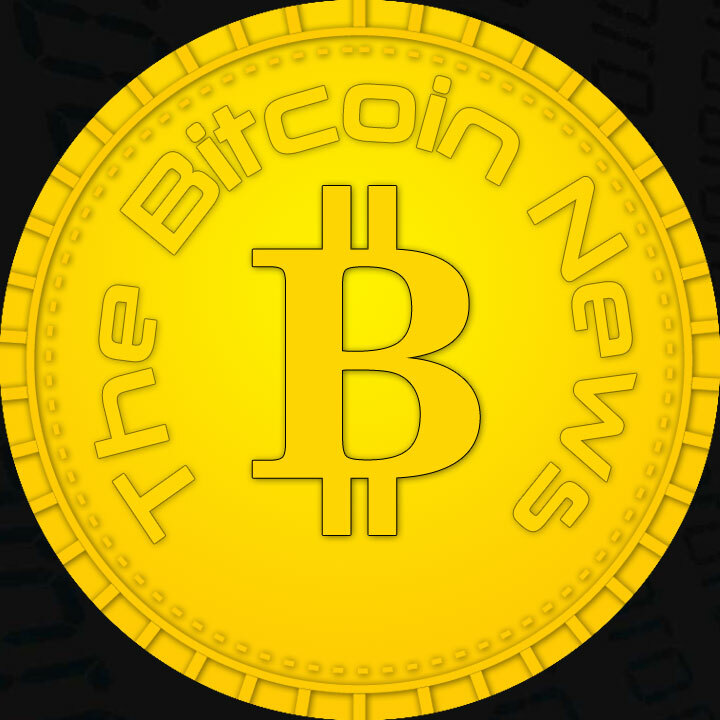 For Litecoin in particular price development, what brings positive change is its network upgrades and improvements to make it stand out of the market giant Bitcoin, keeping in mind that the original idea was inspired by Bitcoin as its known “The Silver to the Golden Coin” – Litecoin as silver to be used more of a transaction and exchange unit while Bitcoin as a storing value (gold). Despite of that LTC price is majorly affected by Bitcoin’s market influence as it can be easily concluded from this and past weeks alone. It proportionally follows BTC in many changes so to understand LTC market one has to study even Bitcoin and its roots.